Low Clearance Beware in Brisbane! Budget Car and Truck Rentals in Brisbane has left a leaflet in Cleaning Mate's mail today warning people who rent trucks of the dangers in regards to low clearance bridges. They advise their customers that overhead damage is the total responsibility of the renter so you should be ensuring this does not happen to you.If you are driving a truck you should be careful of any overhead obstacles such as low bridges, service station awnings, low branches, eaves on houses and underground car parks. The estimated repair cost if you are not careful is $10, 000! Some of the lowest clearance areas in Brisbane are located on Pine St, Burke St, Berrima and Hindes St all in the Wynnum area. As well as Allwood St, Park Rd and Quarry Rd in the Indooroopilly/Milton/Sherwood Areas. For a full list or to rent a car or truck visit their website below. Please note that all news articles are for general informational purposes only and are considered to be correct at the time they have been written. 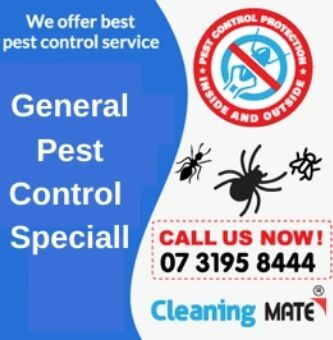 Cleaning Mate Pty Ltd has no formal partnerships or affiliation with any organization or business. Cheapest Carpet Cleaning in Camira! 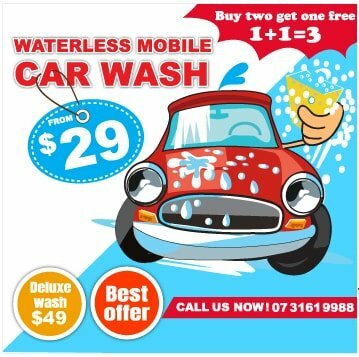 Cheapest Carpet Cleaning for Alexandra Hills!